Here at Bright Beginnings Maitland, Early Learning Centre our key aim is to build partnerships with our families to ensure this is a positive experience for all, whilst ensuring all aspects of your child’s growth and development are enhanced. We see families as children’s first and most influential teachers, therefore illuminating our respect, honour & diligence as we endeavour to form positive relationships and welcoming new families to become apart of our family here at Bright Beginnings Maitland, Early Learning Centre. 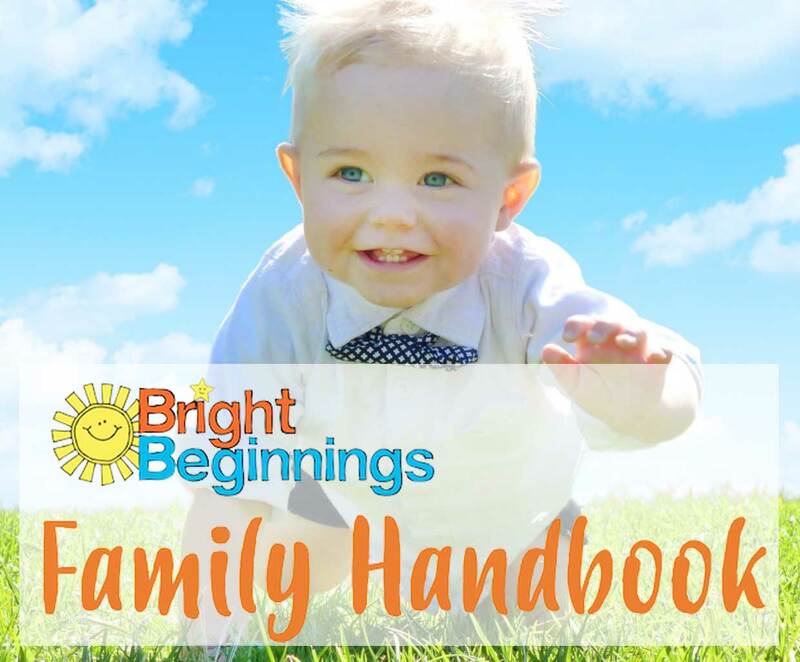 Start exploring your child’s developmental possibilities by downloading our family handbook today! At Little Treasures Child Care, our key aim is to work with families ensuring this is a positive experience for all, whilst enriching all aspect of your child’s learning journey. Start exploring your child’s developmental possibilities by downloading our Family Handbook.